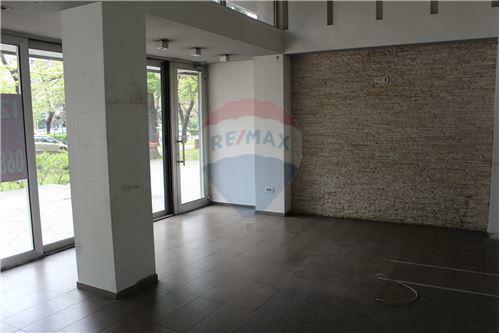 A business space of 115 sqm for rent on one of the most beautiful Boulevard of the capital. It consists of two parts: space on the ground floor of 100 sqm and space on the first floor 15 sqm. 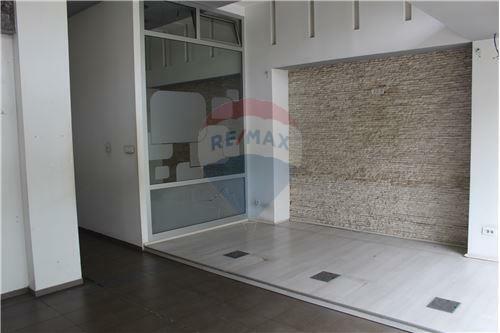 The property has three spacious offices and exit to Boulevard. The excellent location of this space makes it ideal for different types of businesses. In the immediate vicinity are Rimski trg, chains of restaurants and cafes. Preko Morače is one of the most popular area in Podgorica. 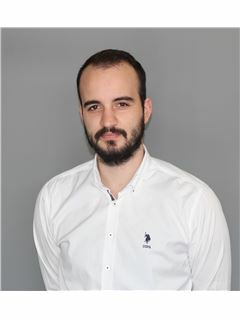 It is new business center and place where majority of institutions are settled, as well as number of restaurants, caffes and shops. City center, Capital Plaza, shopping mall Delta City are only 5-10 minutes away. 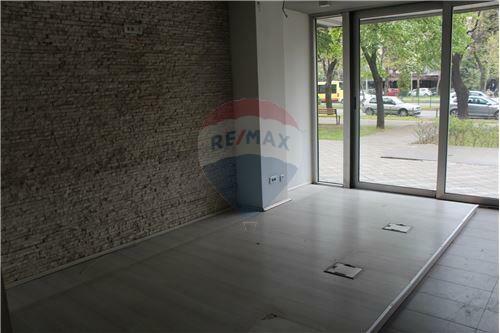 A business space of 115 sqm for rent on one of the most beautiful Boulevard of the capital. It consists of two parts: space on the ground floor of 100 sqm and space on the first floor 15 sqm. 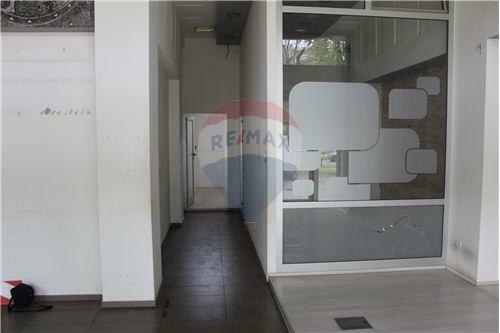 The property has three spacious offices and exit to Boulevard. The excellent location of this space makes it ideal for different types of businesses. In the immediate vicinity are Rimski trg, chains of restaurants and cafes. Community description: Preko Morače is one of the most popular area in Podgorica. It is new business center and place where majority of institutions are settled, as well as number of restaurants, caffes and shops. City center, Capital Plaza, shopping mall Delta City are only 5-10 minutes away.